Vanguard Properties presents Bernie and Mike Homes from chris sithi // spleenyfilms on Vimeo. If you're looking to buy, sell or invest in a property in the dynamic San Francisco area, you've come to the right place! Bernie Katzmann and Mike Shaw are the Realtors to call in this fast-changing, highly competitive market. Consistently ranked in the top 1% of San Francisco Realtors, Bernie and Mike have more than 30 years of shared experience, achieving over $1 billion in sales throughout their career. Their proven local knowledge and strong marketing, negotiating, and people skills allow them to deliver an unprecedented level of client satisfaction. Repeat clients and referrals account for more than 90% of their business – a clear testament to the tremendous amount of trust and confidence they have nurtured over the years. Innovative, cutting edge and design focused, Bernie and Mike know what it takes to help you achieve your real estate goals. In 2018, they were once again named to Vanguard Properties' Top 21 Club, continuing to lead the way in the San Francisco real estate market scene. In 2018 Bernie and Mike added multi talented Mila Gelman to the team. Mila brings a rich history in sales, administration and risk management. Mila's dedication and attention to detail will ensure that each transaction and client interface will be handled with precision and care. Get help from the best. Call Bernie and Mike now for all your real estate needs in Eureka Valley, Dolores Heights, Noe Valley, and the rest of San Francisco. Bernie and Mike are proudly affiliated with Vanguard Properties. A major real estate brokerage firm serving the Bay Area, Vanguard Properties was founded in 1986 and specializes in luxury properties. The firm has several offices in San Francisco, Marin County, and Sonoma County. It is a member of Leverage Global Partners, a prestigious network of luxury property brokers around the world. Vanguard Properties was chosen by the organization to represent the important San Francisco and Sonoma County markets. The company works closely with every agent in their esteemed roster, providing each one with exemplary training and cutting-edge support through exclusive real estate marketing technologies. Eureka Valley is an affluent San Francisco neighborhood best known for its strong ties to the LGBT community. It is home to the historical Castro District, one of the first gay neighborhoods in the United States. 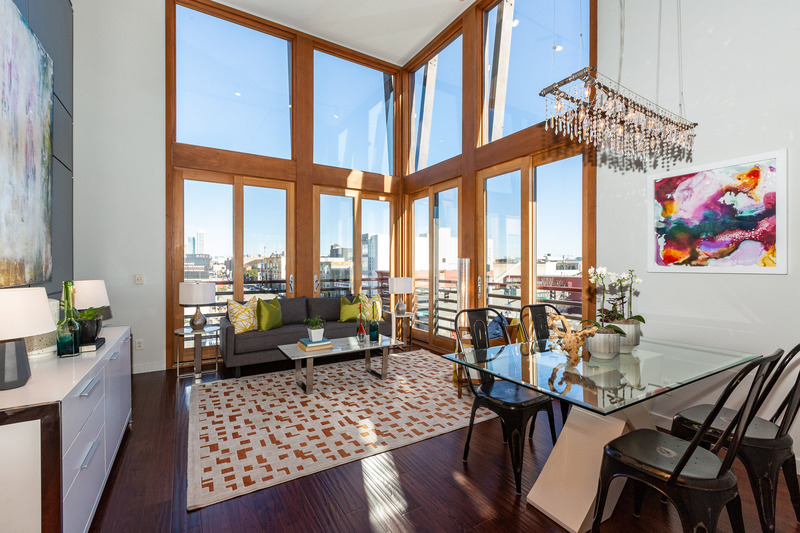 The housing stock in Eureka Valley is a mix of expansive single-family homes and modern condos. 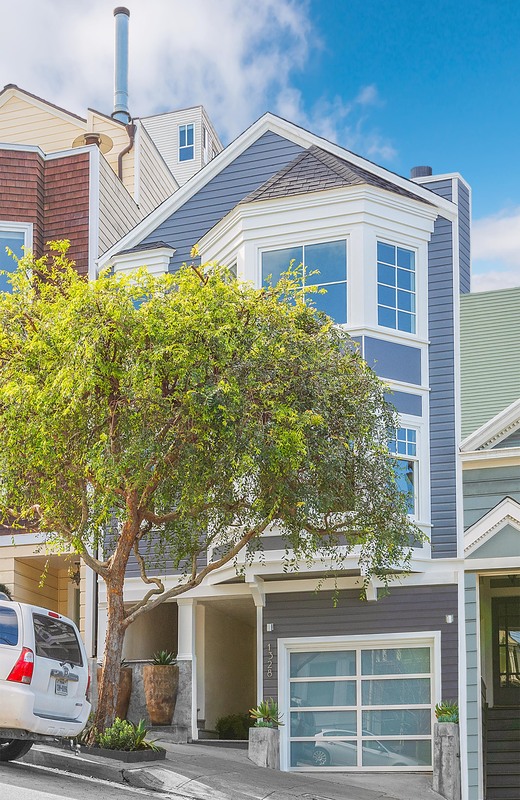 Found on hilly, tree-lined streets, the single-family homes here are in a wide array of architectural styles, including turn-of-the-century Victorian, mid-century bungalows, and contemporary. 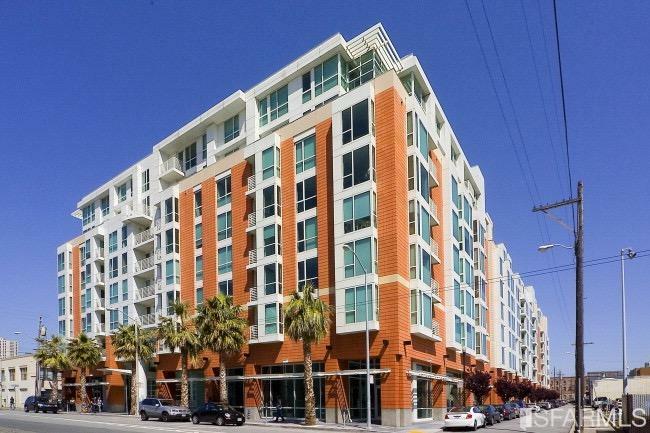 Condominium complexes are more commonly found in the vibrant Castro District. Some have been recently built in contemporary glass and steel architecture, while others are stylishly restored Victorian homes. Dolores Heights is bordered by the Castro District to the north and is commonly associated with Eureka Valley. It's not unusual for people to refer to the two communities collectively. 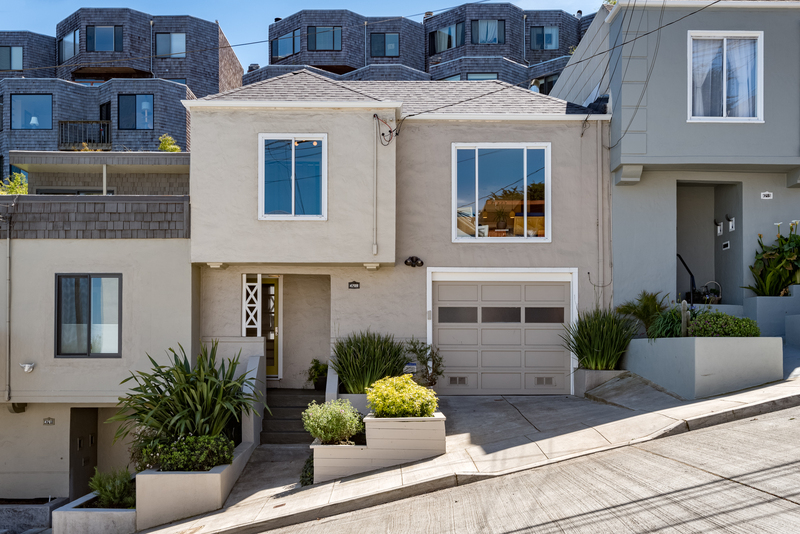 Dolores Heights has a hilly terrain, and many of the streets are cul-de-sacs connected by stairs. The views from the neighborhood are amazing and the weather is warm and sunny for most of the year. 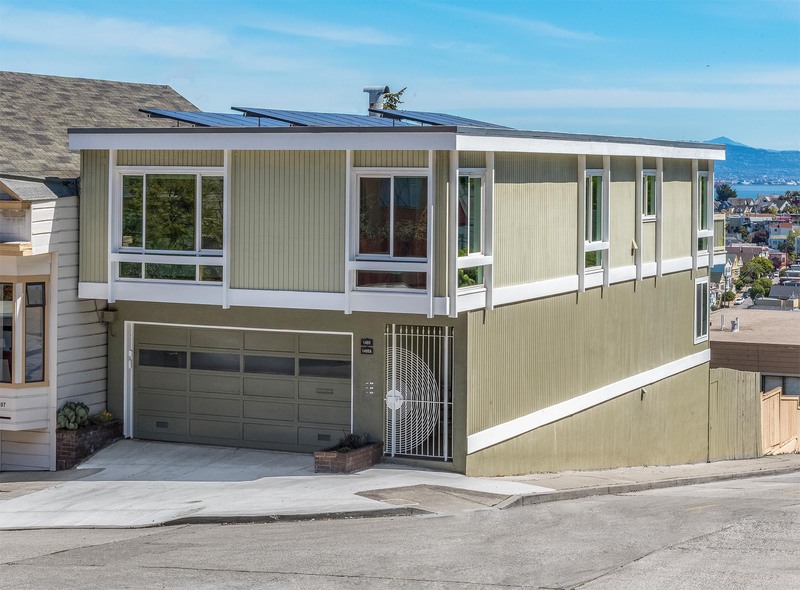 Homes in Dolores Heights range from single-family to condo homes, some featuring the most stunning modern architecture in San Francisco. You can also find turn-of-the-century Victorian homes that have been updated and beautifully maintained over the decades. Noe Valley is an upscale San Francisco neighborhood with a population made up mostly of successful young professionals and their families. It's a popular shopping destination, thanks to the charming bistros, bookstores, boutiques, and cafés that fill its main street. Noe Valley is surrounded by hills, giving it a tranquil, friendly vibe, far removed from the constant buzz of the city. Real estate is made up mostly of single-family homes in a wide range of architectural styles, including beautifully restored Victorians. Multi-family residences are also found here, offering spacious areas and top-of-the-line features and finishes.